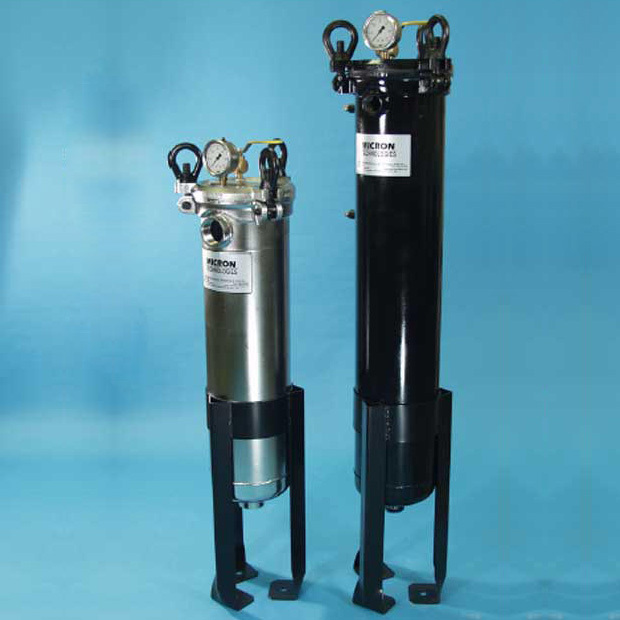 EB - Model 66 – Up to 120 GPM - Engineered Filtration, Inc.
Filter sizes are industry standard size #7 (5.63 Dia. x 15” L.), size #8 (5.63 Dia. x 21” L.), and size #9 (5.63 Dia. 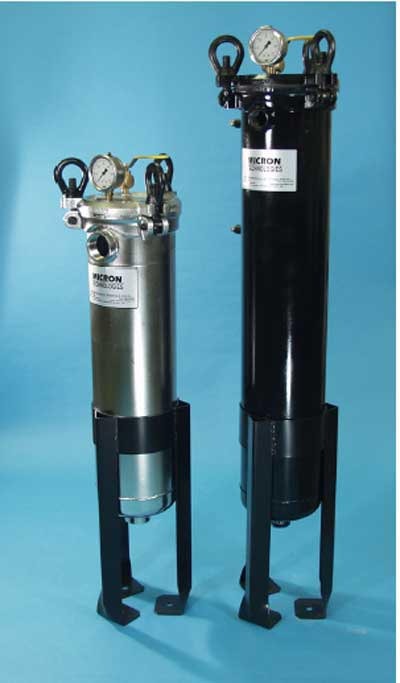 x 32” L.) are offered in polyester, polypropylene, and nylon materials in micron ratings of 1 to 1000. 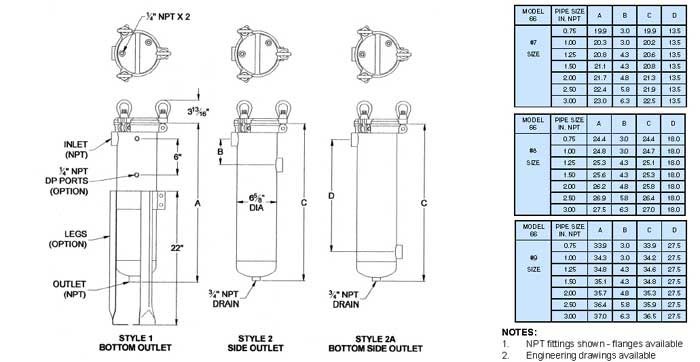 Filter bags are ordered separately. 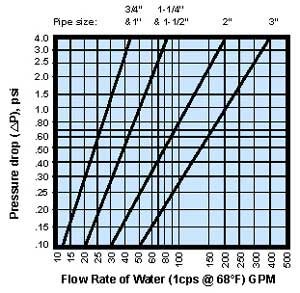 The graph below gives the clean pressure drop through the Model 66 housing with a filter bag basket installed without a filter bag. 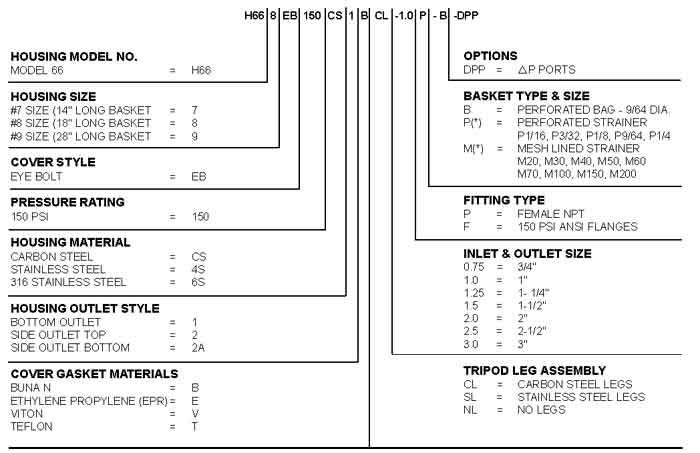 To correct for viscosity’s other than 1 cps, multiply the value obtained from the graph above by the proper correction factor from the chart below.